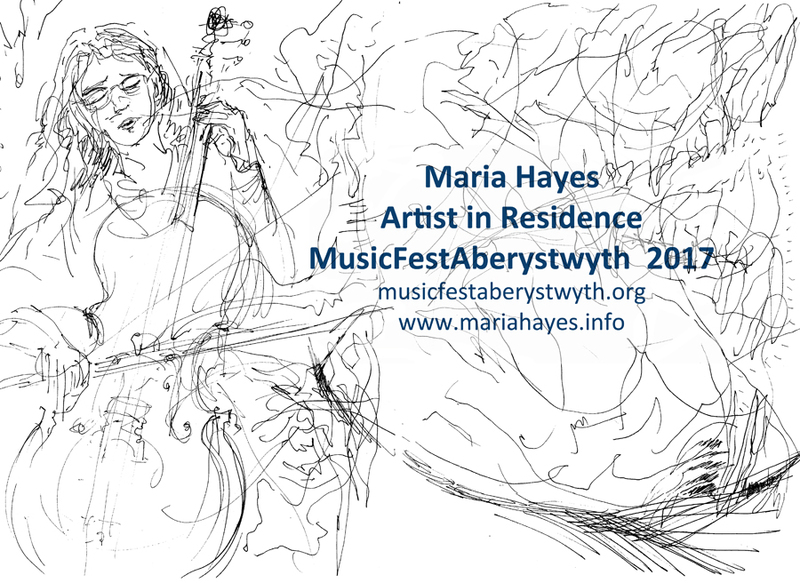 I am going to be drawing events at the MusicFest Aberystwyth 2017. If you are attending the festival and see me drawing, come and say hello. 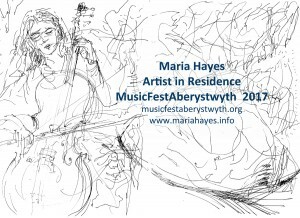 The drawings will be on view at Aberystwyth Arts Centre and on line during and after the festival.